This book discusses the social function of privacy, how it underlies a democratic society, and what happens when it is lost. 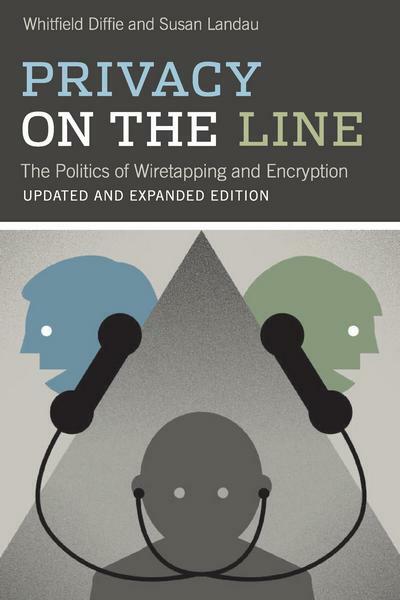 This updated edition covers recent controversies over NSA spying and other government threats to communications privacy. 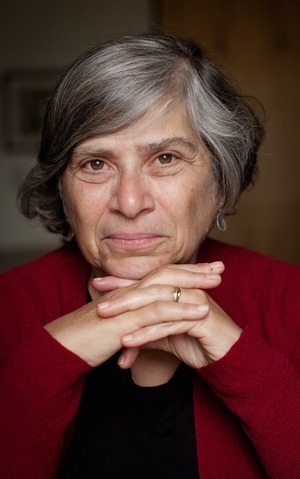 Susan Landau is a privacy analyst at Google. She was previously a Distinguished Engineer at Sun Microsystems, and has been a faculty member at the University of Massachusetts at Amherst and at Wesleyan University. 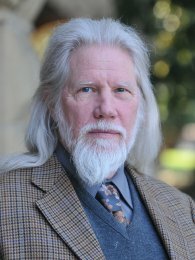 Landau has been a Guggenheim fellow, a fellow at the Radcliffe Institute for Advanced Study, and is a fellow of the American Association for the advancement of Science and the Association for Computing Machinery.